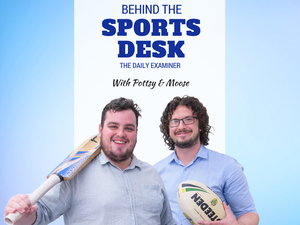 Episode 40: Moose and special guest Daily Examiner editor Bill North ask themselves, can Queensland return to Origin glory, or will it be a 'Baby Blues' whitewash? 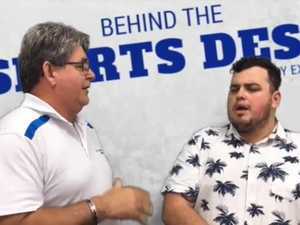 premium_icon BEHIND THE SPORTS DESK: Can Cherry stop an Origin Bluewash? Rugby League IN FROM THE WILDERNESS: Can Queensland return to Origin glory, or will it be a 'Baby Blues' whitewash? 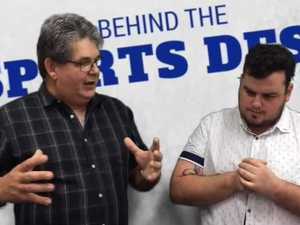 premium_icon Behind the Sports Desk: Could the NRL's latest scandal derail Rabbitohs' title hopes?